ID Velvet | Silicone Lubricant 125ml | Personal Lubricant. For luxurious glide, the exquisite range of ID Velvet silicone lubricants won't let you down. ID Velvet Premium Silicone Lubricant. Embodying the essence of luxury, the ID velvet range of personal lubricants will help you discover a new level of blissful relaxation. One of the most luxurious silicone lubricants you will find, this exquisite formula brings a new level of sophistication to any massage session. This premium grade silicone lube can even be used in the shower or bath without losing it’s glide. Fragrance free and hypoallergenic, this premium formula is perfect for sensual massage and also works well as a daily skin conditioner. 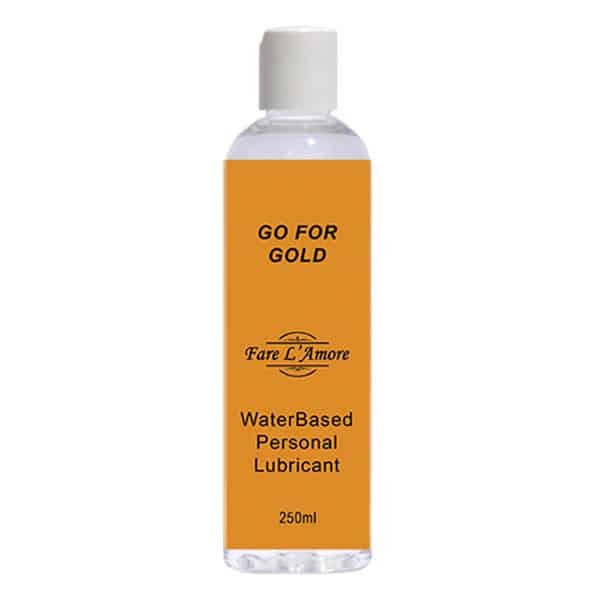 High quality personal lubricants are the perfect addition to any skin to skin massage session. Brought to you by ID Lubricants, this German formulation is sure to keep it’s glide for as long as you need it to.